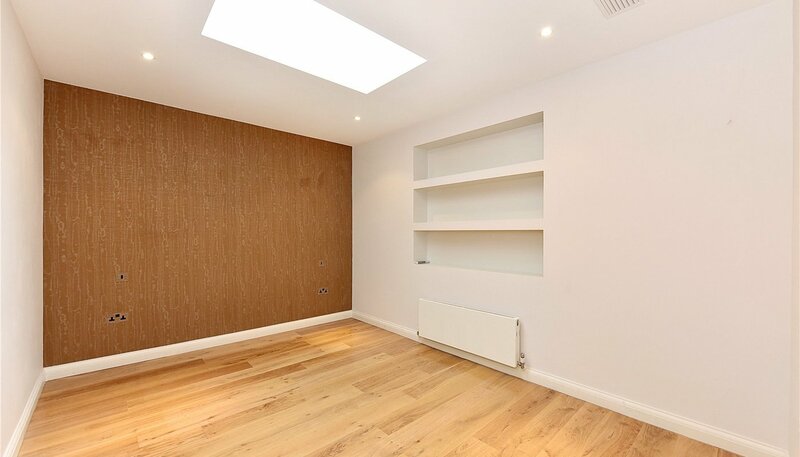 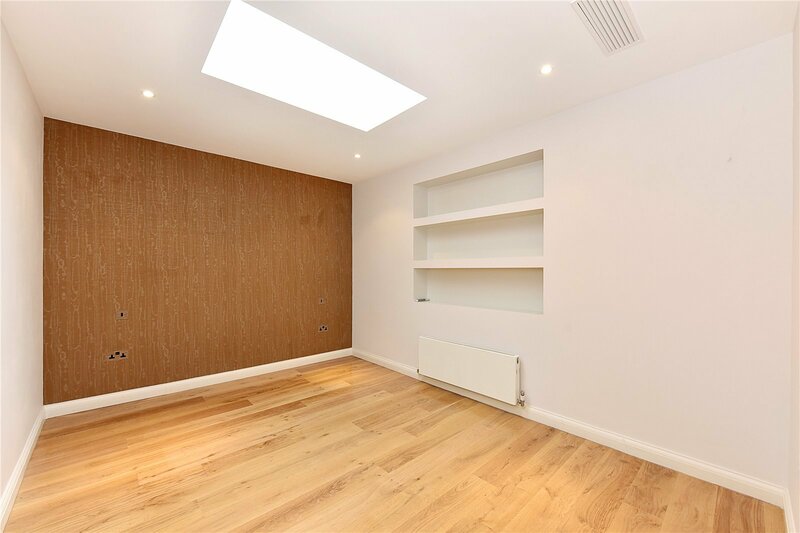 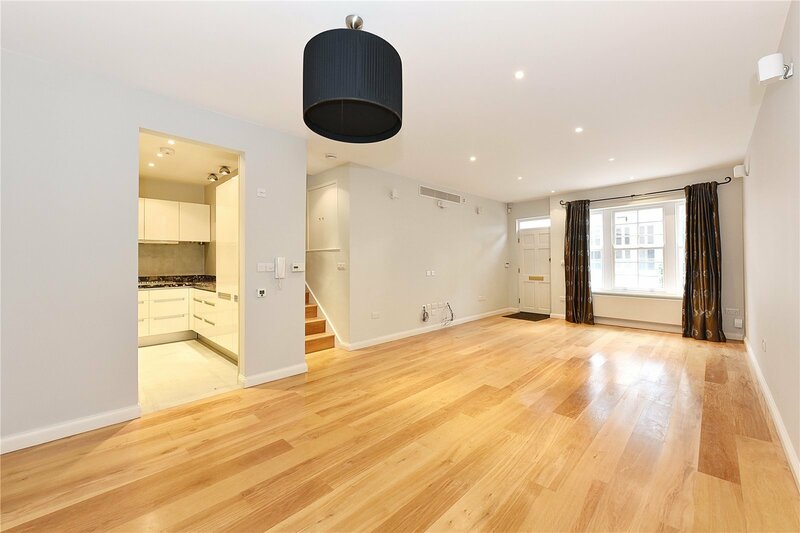 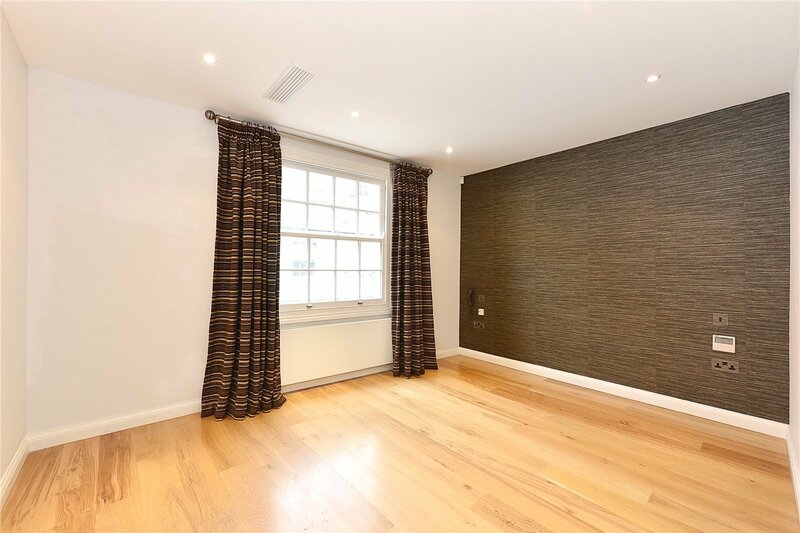 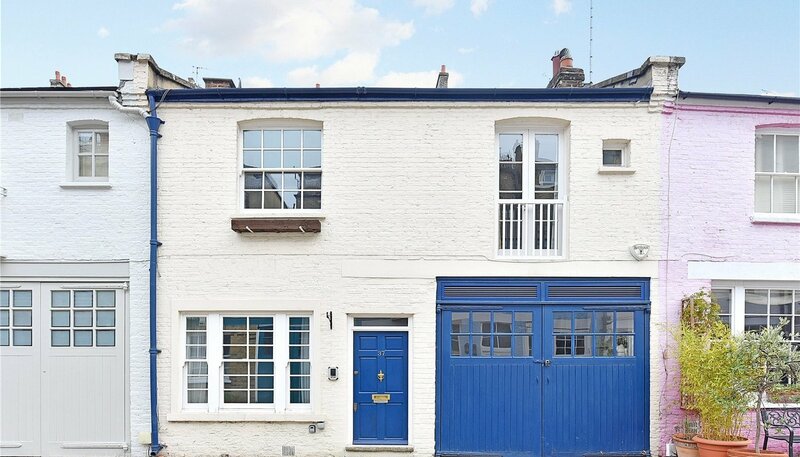 A beautiful three bedroom mews house with a large garage, in this enviable location behind Cranley Gardens in South Kensington. 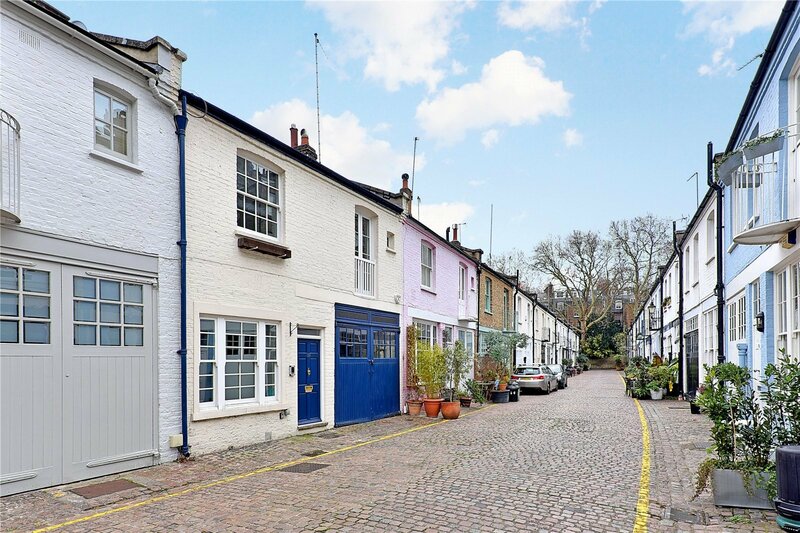 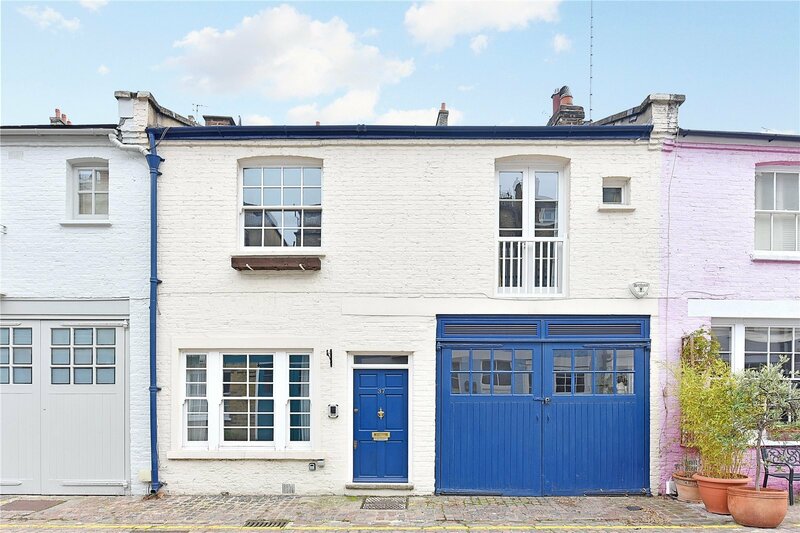 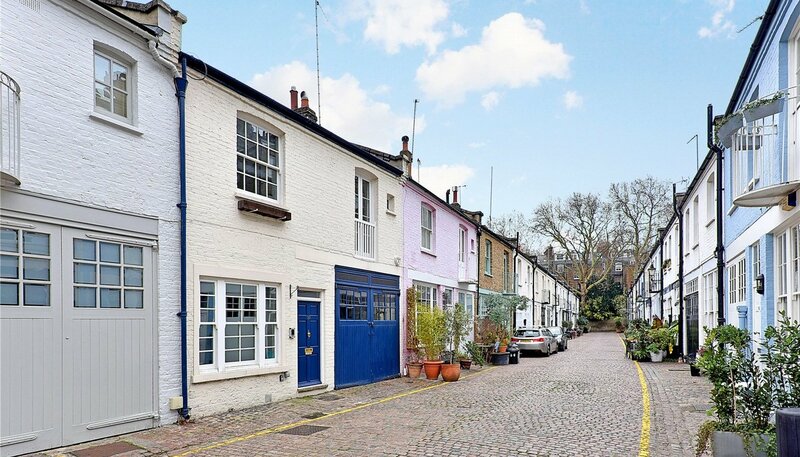 Often referred to as the prettiest street in the area this mews is in good condition for those looking to move straight in to, but equally has bags of potential for those looking to make a mews their own. 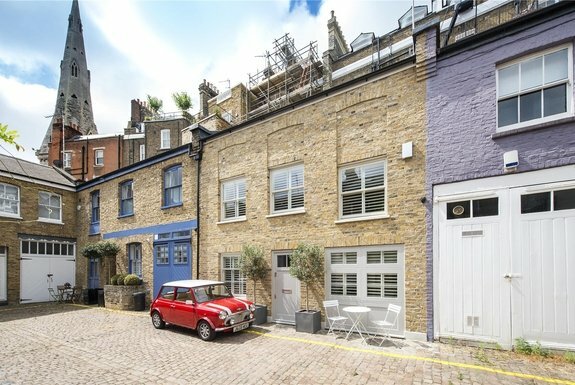 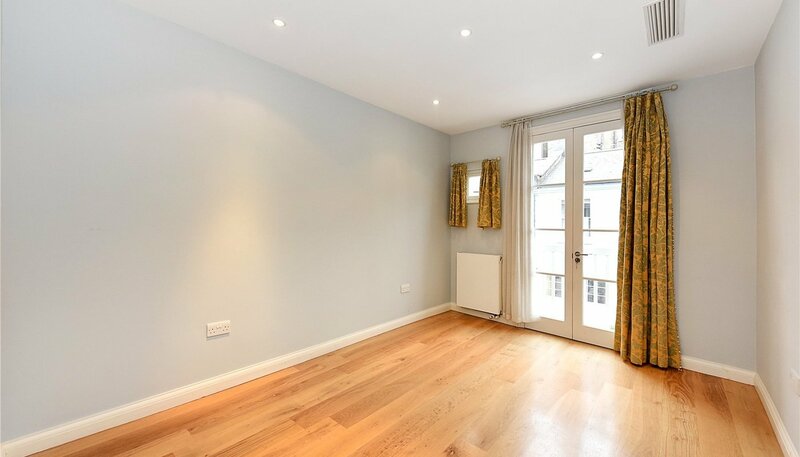 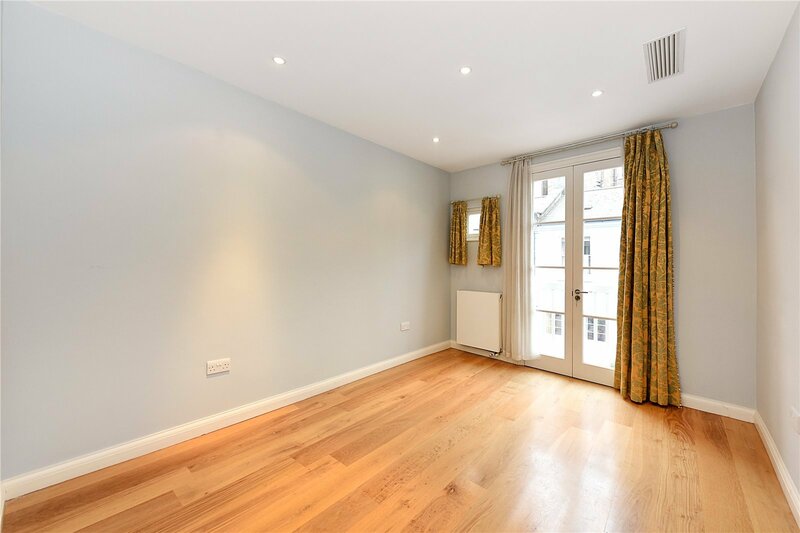 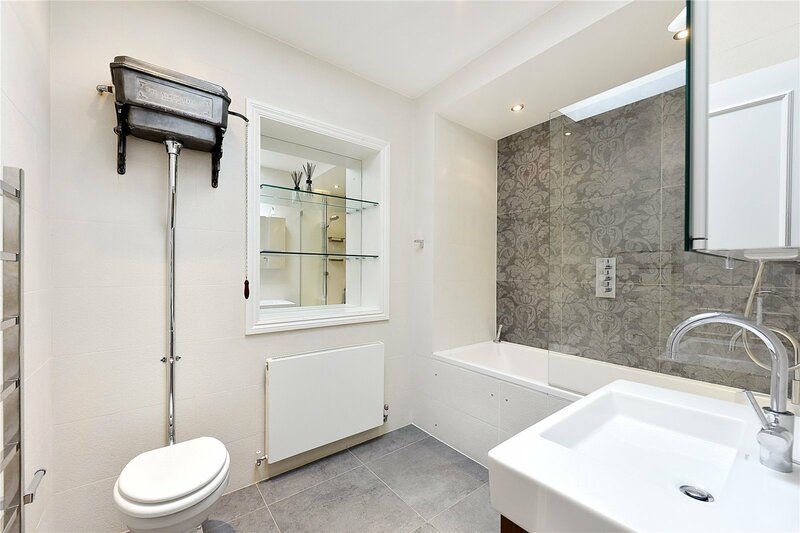 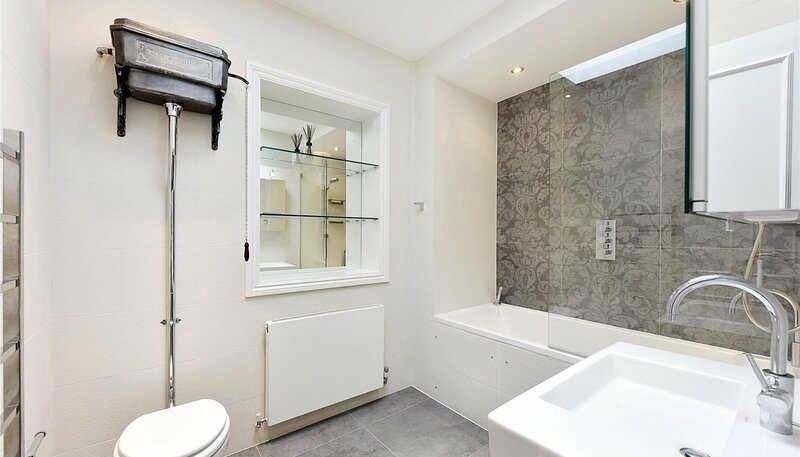 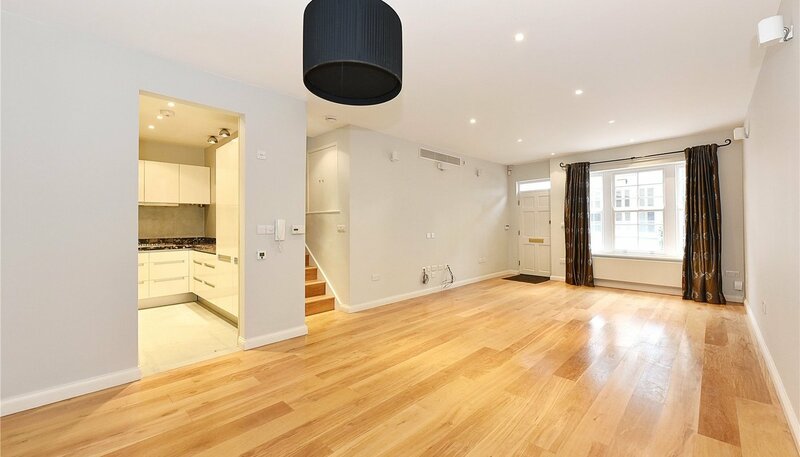 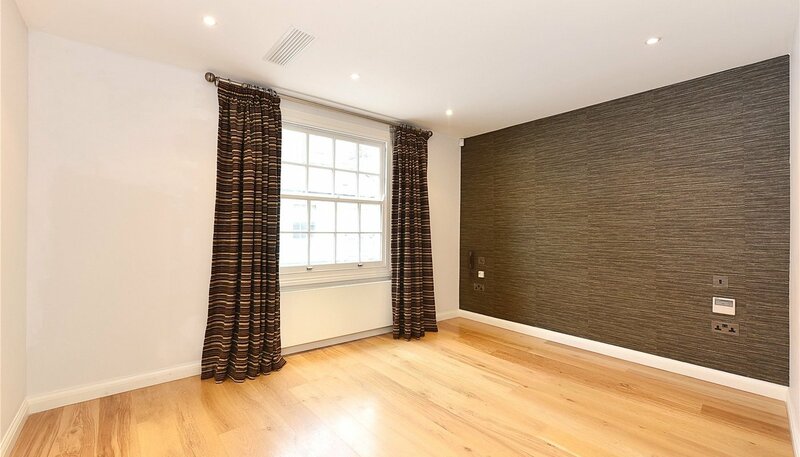 Cranley Mews is a tranquil mews street in the heart of South Kensington, within easy reach of all the bars, restaurants, boutiques, museums and parks the area is so sought after for.